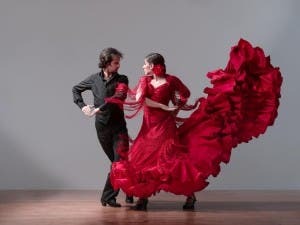 FLAMENCO culture lies at Spain’s heart, but now for the first time its colourful traditions are coming to its classrooms. Castille y Leon has become the first Spanish region to include ‘Gypsy studies’on the 2016-17 school history curriculum. Around 800,000 people in Spain classify themselves as Gypsies. Romany communities have been recorded in Spain for over 700 years.